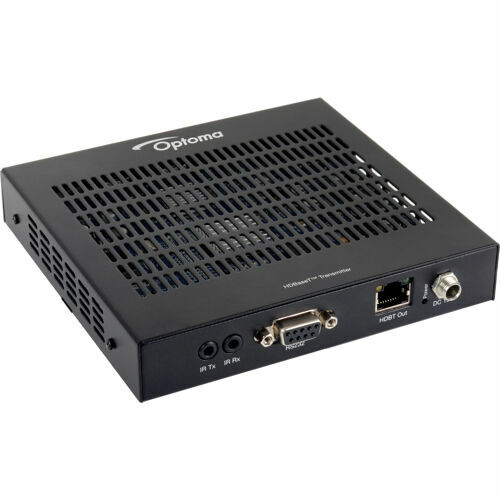 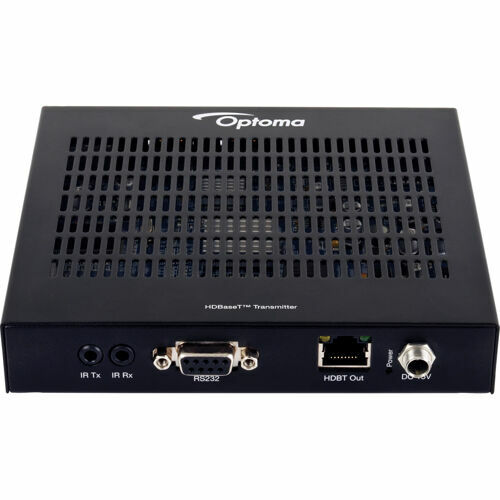 Optoma's 4K100TX is an advanced 4K HDBaseT transmitter capable of delivering low latency video and audio via CAT 6 network cable. 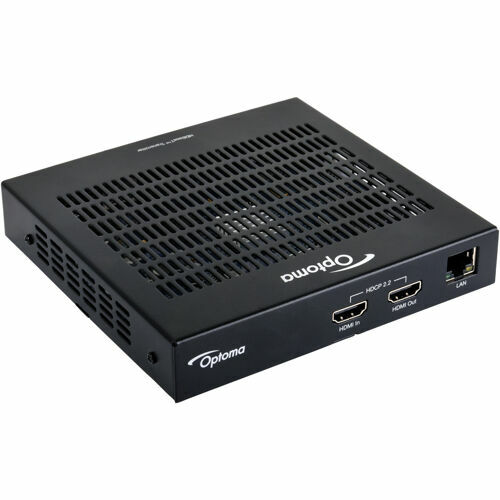 Supporting distances up to 326 FT (100M) for 1440p and 1080p video and 229? 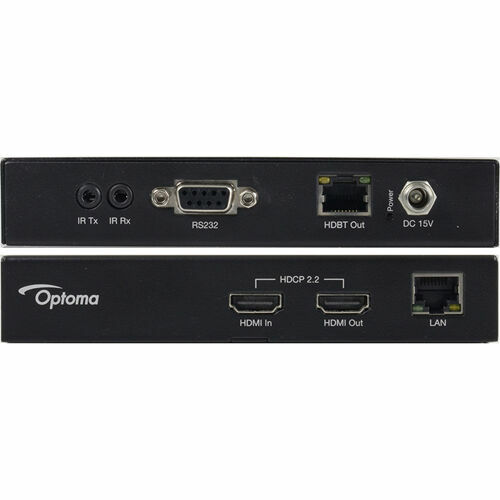 (70M) for 4K video, the 4K100TX is the ideal solution for connecting a High Definition or Ultra High Definition source to Optoma projectors featuring HDBaseT.